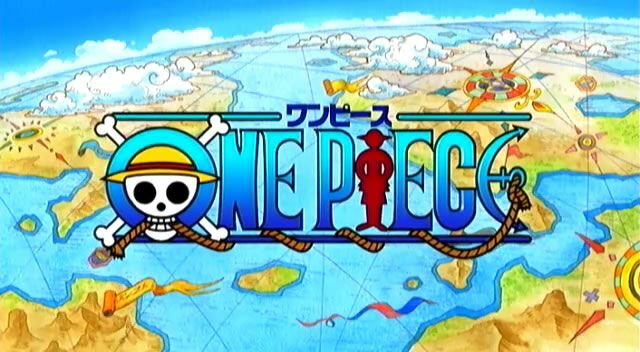 You are going to Watch One Piece Episode 248 English dubbed online free episodes with HQ / high quality. Stream Anime One Piece Episode 248 Online English dub Franky’s Past! The Day the Sea Train First Ran! The foremen discover Franky’s hidden room and he fears they’ll trample his memories. A long flashback ensues, covering Franky’s past in Tom’s Workers and how he and Iceburg helped create the Sea Train. 4.8 / 5 - 42 ratings.